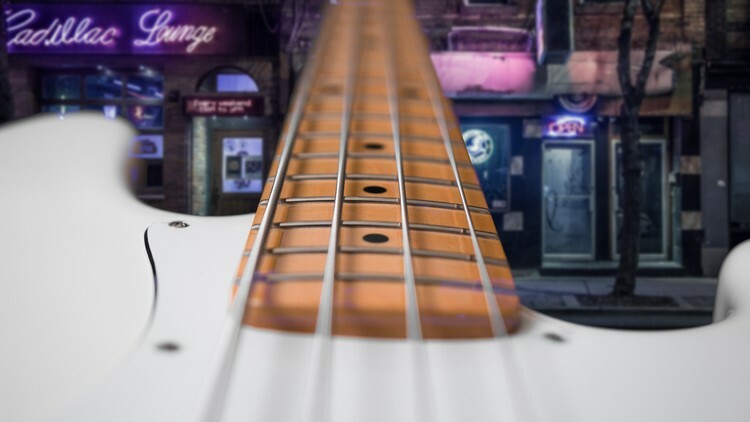 Embark on challenging bass missions & accelerate your progress. Explore new styles and get creative with practical tasks, just like the studio musicians. 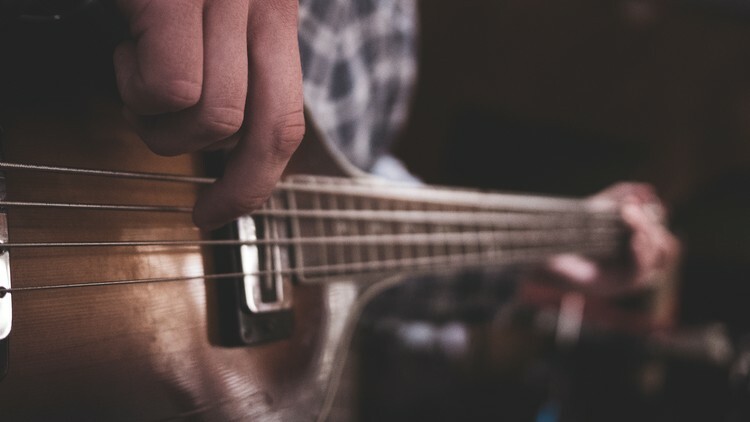 Learn left and right hand technique concepts and exercises that will take your playing to the next level. 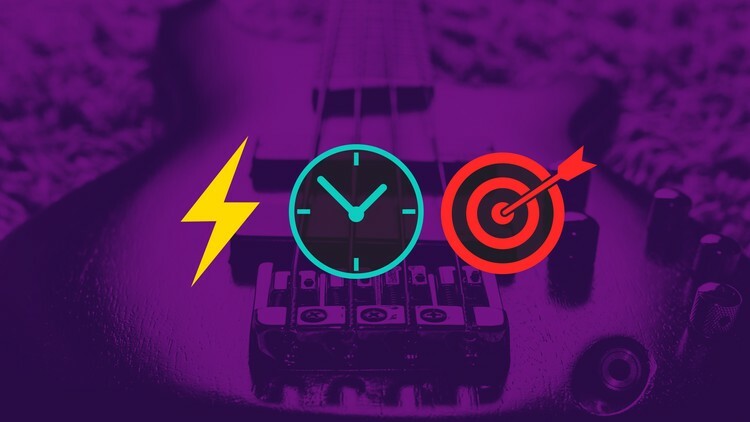 Learn to improvise blues bass lines using ridiculously effective strategy and bite-sized lessons you can fit in. 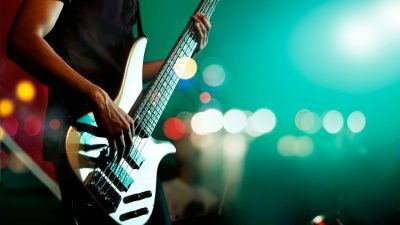 Learn Slap Bass from scratch! 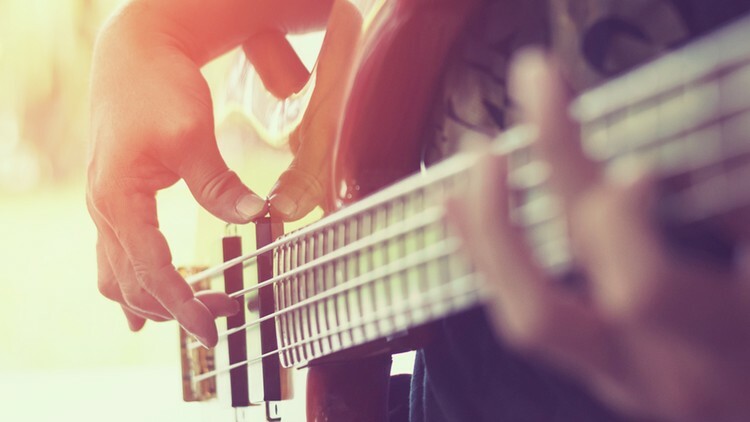 This slap bass fundamentals course helps you get funky and stand out from the crowd. 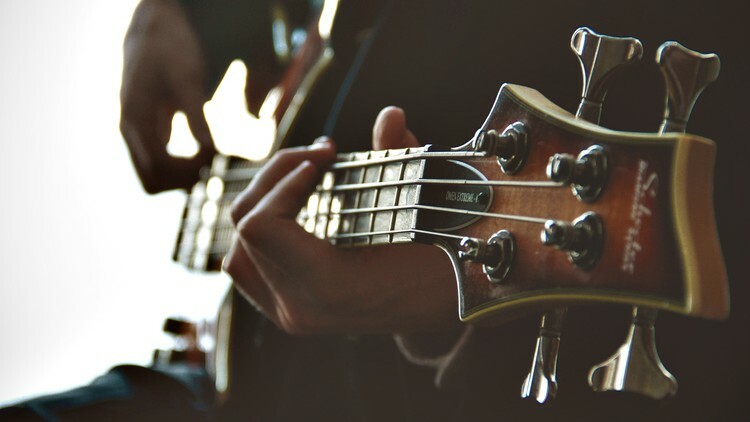 Learn to improvise effective walking bass guitar lines on your own using a simple strategy.